Adventure. Excitement. A Jedi Craves Not These Things, But We Do! Enjoy complimentary beer and wine while you mingle with a featured scientist! Capture a glimpse of the Ring Nebula in Lyra and the spiral Andromeda Galaxy as you peer into the heavens through the Southern Research Questar telescope! Dr. Loren Williams of the Georgia Institute of Technology, one of the world’s most respected Astrobiologists will talk about NASA’s efforts to walk backwards in time to try and answer some of the deepest questions of humanity’s origin. 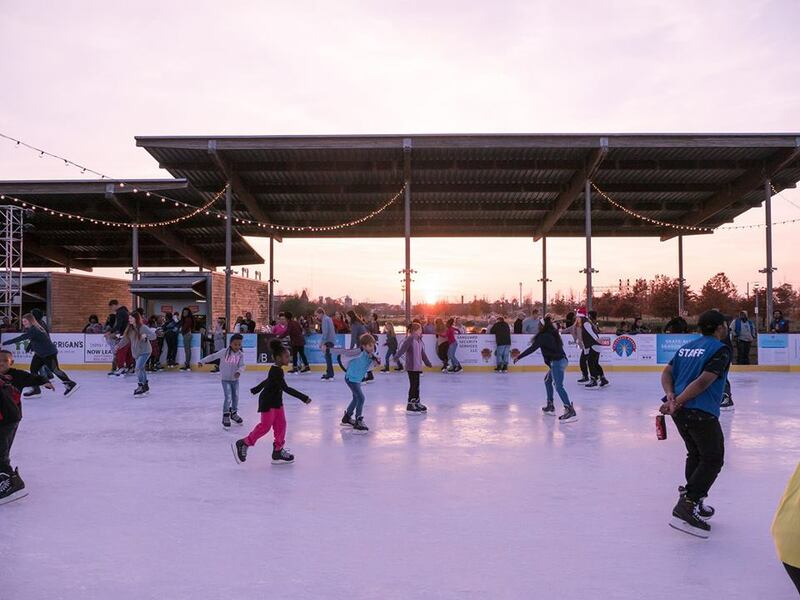 Skatesgiving, presented by Shipt, is an opportunity to give back & enjoy a night at #Brrrmingham with friends & family. Skatesgiving benefits Urban Ministry, Inc in Birmingham. Get $2 off your Brrrmingham ice skating ticket with a donated good. Goods Needed: dried beans, flour, cornmeal, rice, salt and/or sugar, all in 2 lb quantities. There’s a huge night planned to raise money for The Crisis Center. There will also be a collection table for anyone who just wants to drop something off or make a donation that day. For the evening's festivities from 6-10 PM, have your picture taken with Saturn Santa, the sassiest Santa south of the North Pole. Also, throughout the night we’ll have tons of free food and candy to rot your teeth just in time for the holidays. Come on out and celebrate with Saturn for a great cause! Oh, kids and pets are welcome by the way! 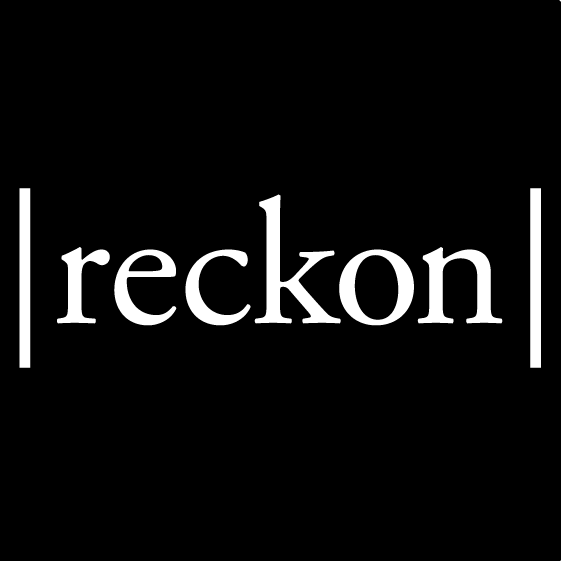 Reckon’s: What the Hell Happened in 2017?! t’s been a long year. We’ve seen our Speaker of the House convicted, our governor resign, our senator become the U.S. attorney general, our state attorney general briefly become our U.S. senator, and the Chief Justice of the Alabama Supreme Court resign in defiance, ran for senate and lost to...a Democrat? And that’s just at the statewide level. Head over for what will be an interesting retrospective on 2017! 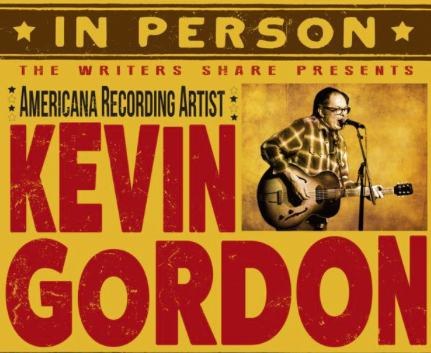 Americana artist, Kevin Gordon,returns to WorkPlay with a rockin’ band including Joe V. McMahan (formerly of Luella and the Sun) and Ron Eoff (formerly with The Band and the Cate Bros). With special guest, Birmingham’s own, Early James. The Writer’s Share is a chance to get up close a personal with the artists’ raw talent. Know all the Christmas specials? Come win prizes for what you know! Bring your phone and be the first to plug in the answers. The crowd's favorite will be shown after the contest. 2nd grade and up. Two great events in one! It’s the December edition of Third Friday where the shops of Forest Park host an open house. Among the great local retailers is The Naked Art Gallery! 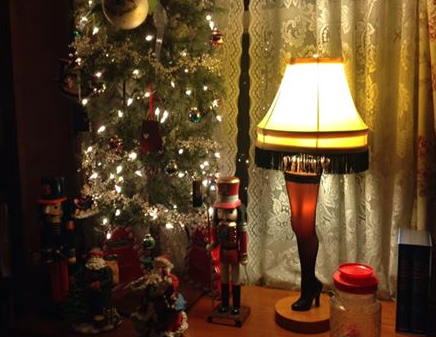 They will be continuing their Kitschmas tradition! What’s Kitschmas? Well, it’s a chance to buy local gift this holiday season. 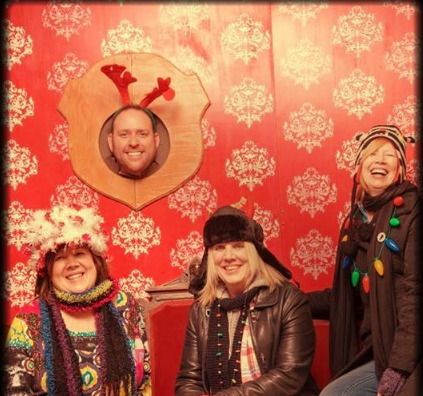 They will even have a festive photo booth! Skip the mall and head down to Forest Park! 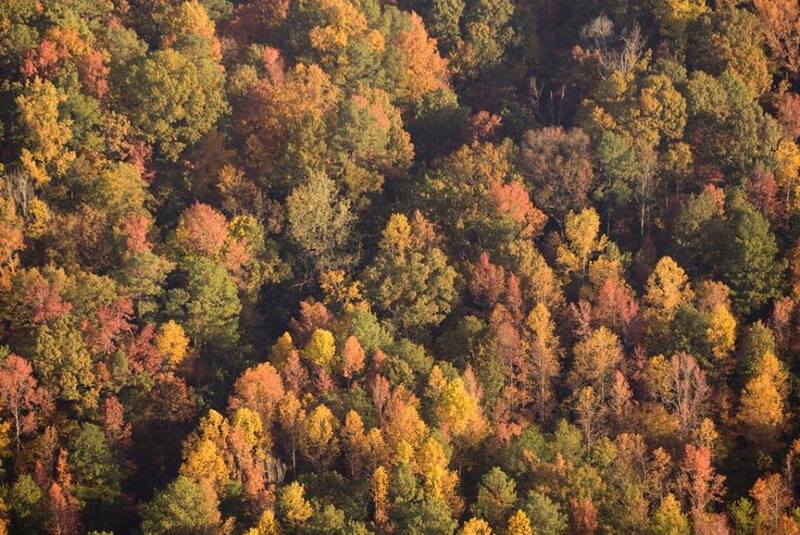 Head over to the Nature Center this Saturday morning to volunteer a little time and help better the community! Giving back is always good! 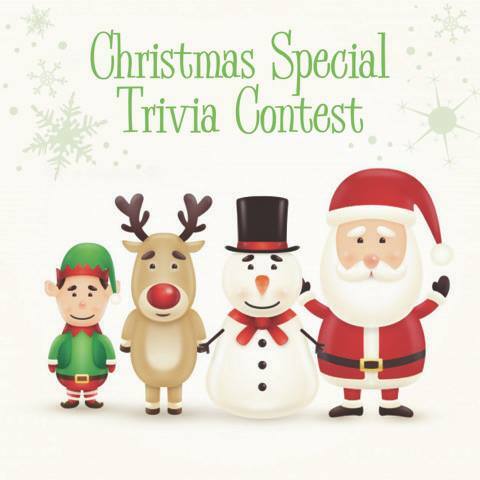 Bring your little elves for a Merry Morning at McWane! 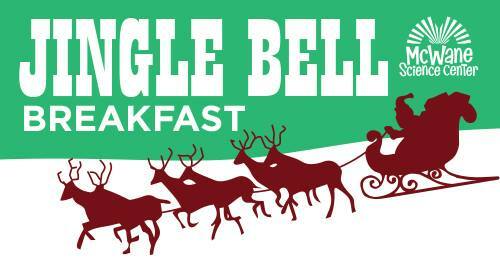 Head to the North Pole where you will enjoy a hot holiday breakfast, make festive crafts, and have a very special visit with Santa! When breakfast is over, take a ride down the slide and head to the IMAX Dome for a private showing of Santa vs. the Snowman. Ticket includes same day admission. Make your reservation today for this family favorite holiday event. 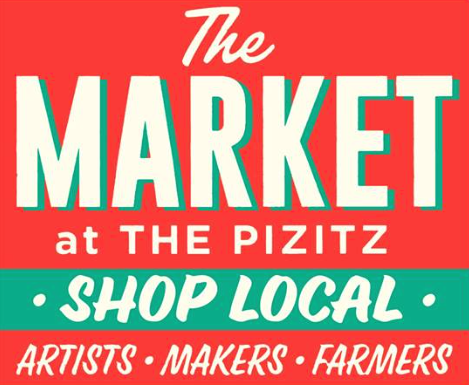 Get your last minute Holiday gifts and support local artists and craft makers! 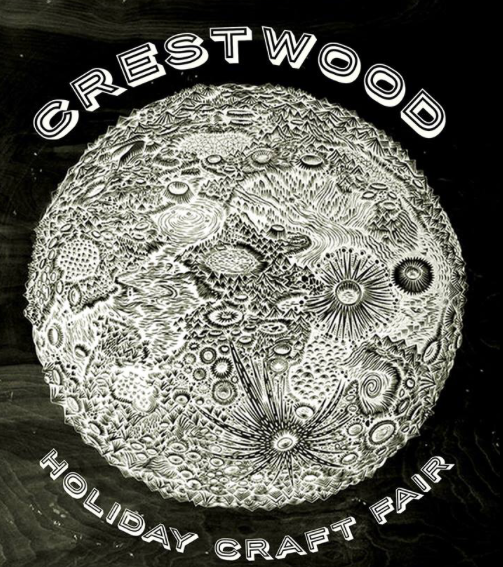 Come hang out at the Crestwood Holiday Craft Fair! 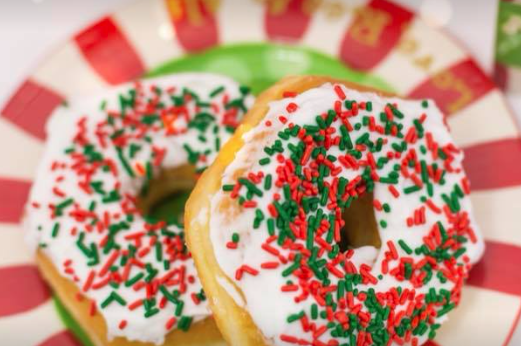 Come have some festive Christmas donuts with Santa! Heavenly Donuts has gone all out coming up with some really cool holiday treats! Be sure to stop by and get a box to share! Fencing + Beer, What could go wrong?! Come witness some high-level fencing in person! 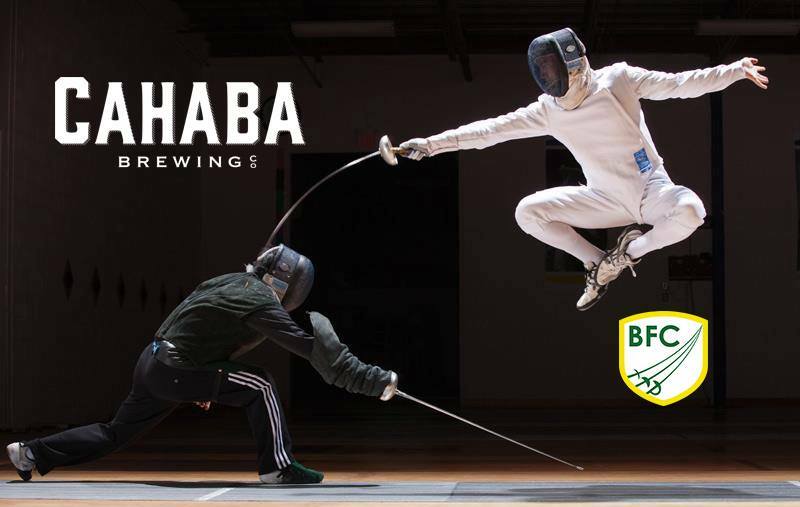 Members of the Birmingham Fencing Club will compete in a elimination bracket while you enjoy great beer from Cahaba Brewing Company. The whole family (including the pup) is invited! Even the brew masters will give fencing a try. Come and tour 8 historic homes in Lakewood Estates this weekend! These beautiful homes will be decked out for Christmas, so you'll be able to enjoy the holiday spirit as you learn about the history of the neighborhood. The tour is being held to help the neighborhood secure a historic designation! TrimTab is going to have a ho ho ho down and turn up at the North Pole in the Magic City with Bad Santas everywhere you look! Dress up and get weird at one of the craziest holiday parties around. 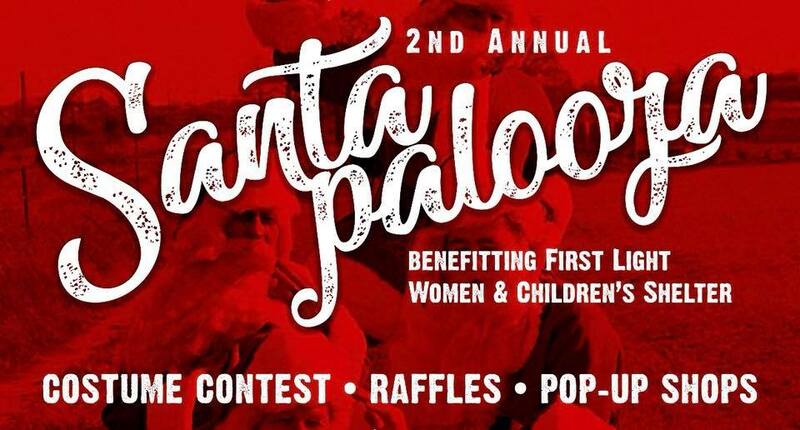 Special brews, bands, pop-up shops, Holiday Chow, a North POLE-DANCER (oh yeah), and more! 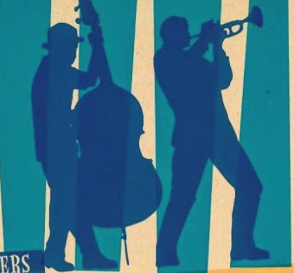 The Jaybird is thrilled to host an evening of live jazz with a lineup of legendary Alabama performers. Cleve Eaton is widely regarded as one of jazz music's most distinctive bass players; he's also a true Birmingham icon. For a decade he performed with the Ramsey Lewis Trio, before spending 17 years in Count Basie's band. He's played alongside Ella Fitzgerald, Dizzy Gillespie, Miles Davis, Herbie Hancock, and many more. 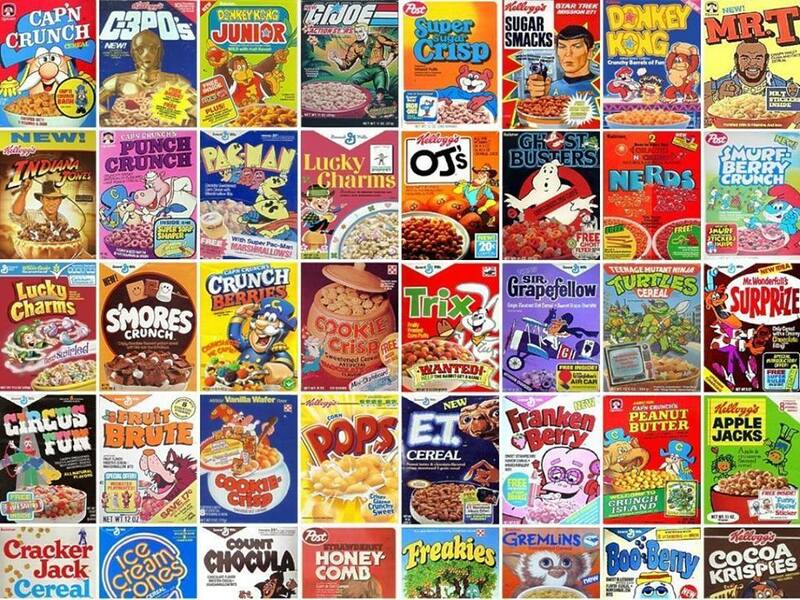 Head to Saturn and enjoy DOZENS of your favorite childhood cereals and Pop-Tarts! As always, they will be playing vintage 80’s cartoons for you and your friends to enjoy! This is a great way to spend some quality time with your kids as well! Oh, my my, oh hell yes! 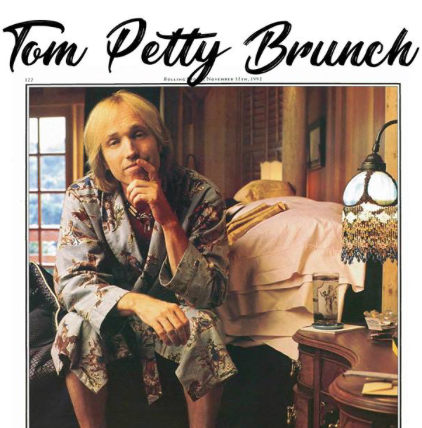 Head to BMB 5pts Sunday for a Tom Petty themed brunch. The food is delicious and the music will obviously be great! 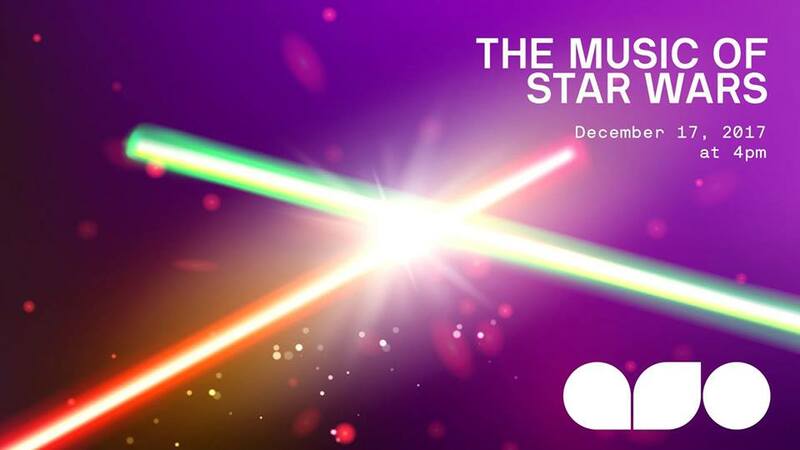 After you go see The Last Jedi, let the Force guide you to Alys Stephens Center for a live performance of the music from the movies! We still get chills everytime we hear the opening trumpet notes to “The Force Theme”! Excuse us while we now gaze off longingly into the distance.